Auto Parts - Adjustable Trackbar-Hi-Light International Inc. 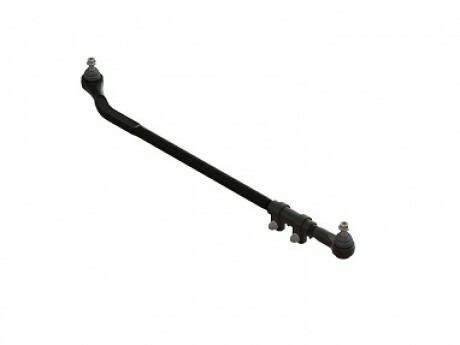 Forged Adjustable Trackbar for Jeeps. 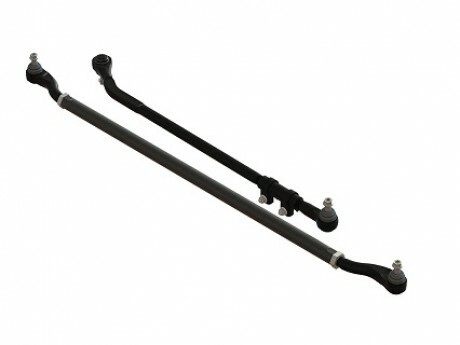 Forged adjustable trackbar kit or forged trackbar for Jeep application. 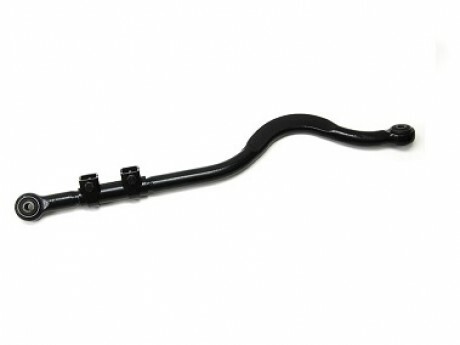 We are experienced and professional for OEM Adjustable Trackbar. Avaiable for your own design adjustable Trackbar per your drawing, material specification, coating requirements...etc.